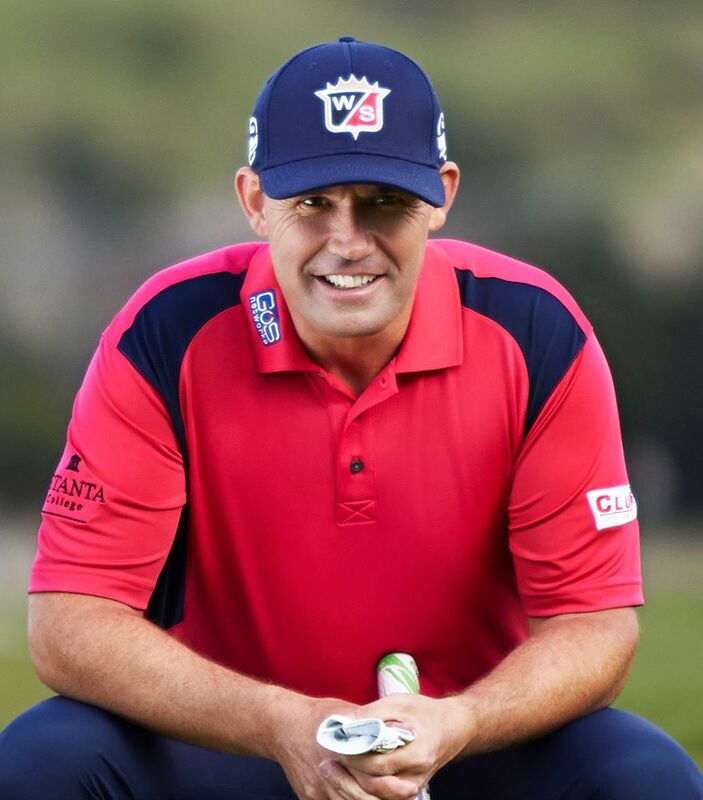 2020 European Ryder Cup captain Padraig Harrington is the latest big name to confirm he will partake in July’s Dubai Duty Free Irish Open at Lahinch Golf Club. 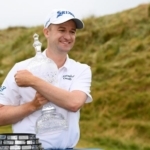 It will be Harrington’s first return to Lahinch since winning the Irish Amateur Close Championship in 1995 before turning pro the following year. The three-time major winner will be seeking to win his home tournament for the second time having claimed victory 12 years ago. Shane Lowry, Lee Westwood, Tommy Fleetwood and Danny Willett are already announced to be part of the field from July 4th to 7th for the European Tour event which is hosted by Paul McGinley. 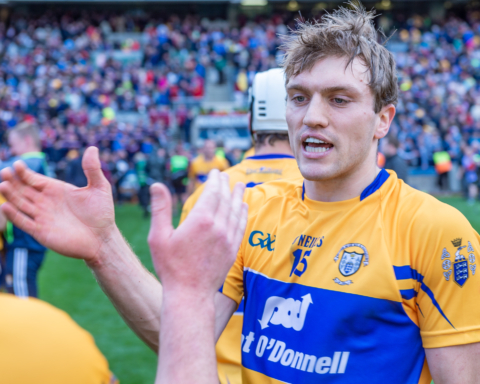 Speaking on Tuesday about his return to Co Clare, Padraig stated “It’s going to be great. An Irish Open on a great links golf course, what more could you ask for. It’s a different course to the one I played in 1995 when I won the Irish Amateur Close Championship. I haven’t been back there since, they’ve renovated the course and changed it substantially. “I’m looking forward to seeing the changes but it will be a great venue, it was a good choice by Paul McGinley, I’m delighted he went there and it should be a good festival during the week, there’s nothing like a golf course that sits in the middle of a town or village,” the Dubliner added. Having nursed a wrist injury since November, Padraig returned to action at the Maybank Championships. He teed off his 2019 season at the Kuala Lumpur event. “I wouldn’t say the wrist is 100%, it might not be 100% for about nine months, or at least another six or seven months. I’m working away at it”. 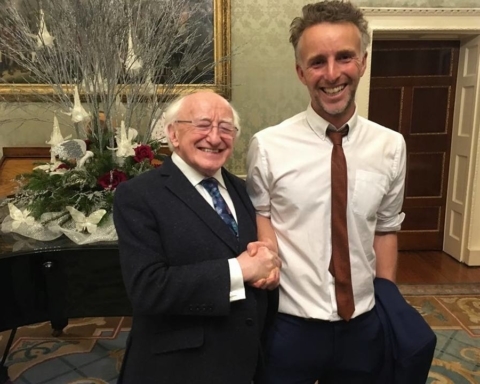 He is not alone in sharing a special connection to the West Clare golf club. 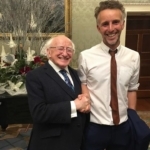 He is one of four Major champions from Ireland with a record of amateur wins at Lahinch alongside Darren Clarke, Graeme McDowell and tournament host McGinley. Though Harrington is the only one of the quarter to have won the Close Championship, the other trio having tasted success the South of Ireland Championship – an event which Lahinch has hosted since its inception in 1895. Last month, he assisted Ennis golfers Mairead Moroney and Jean Molony with their preparations ahead of the Special Olympics in Abu Dhabi. Excited to have my good friend play in the #DDFIrishOpen this year.